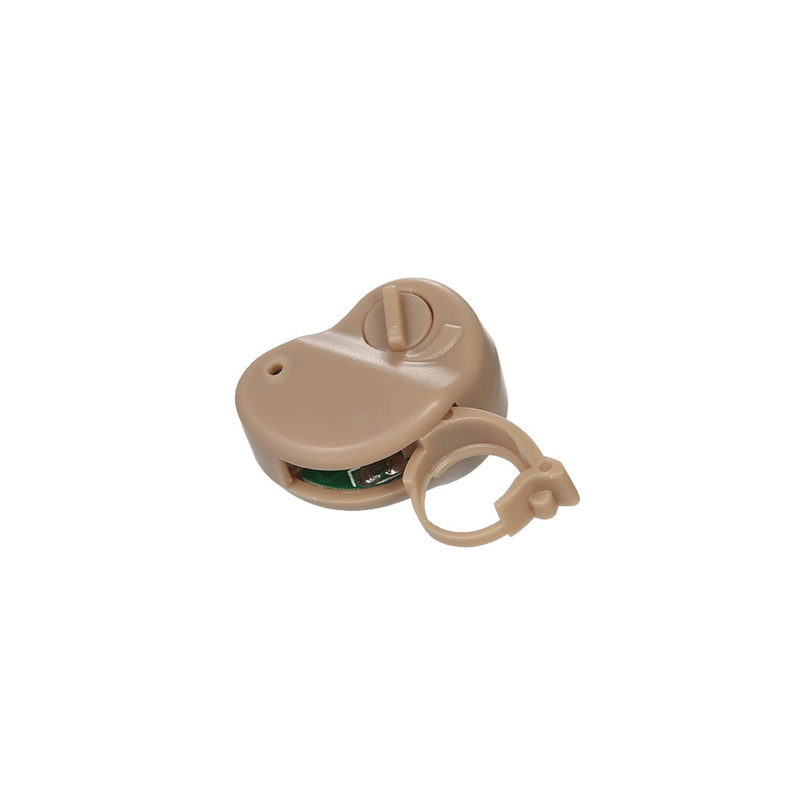 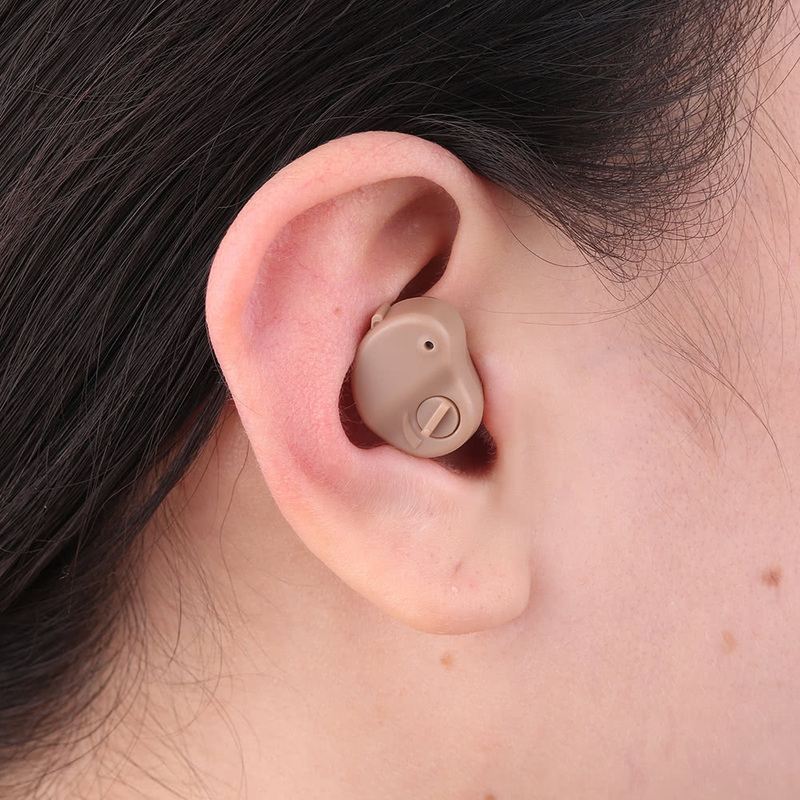 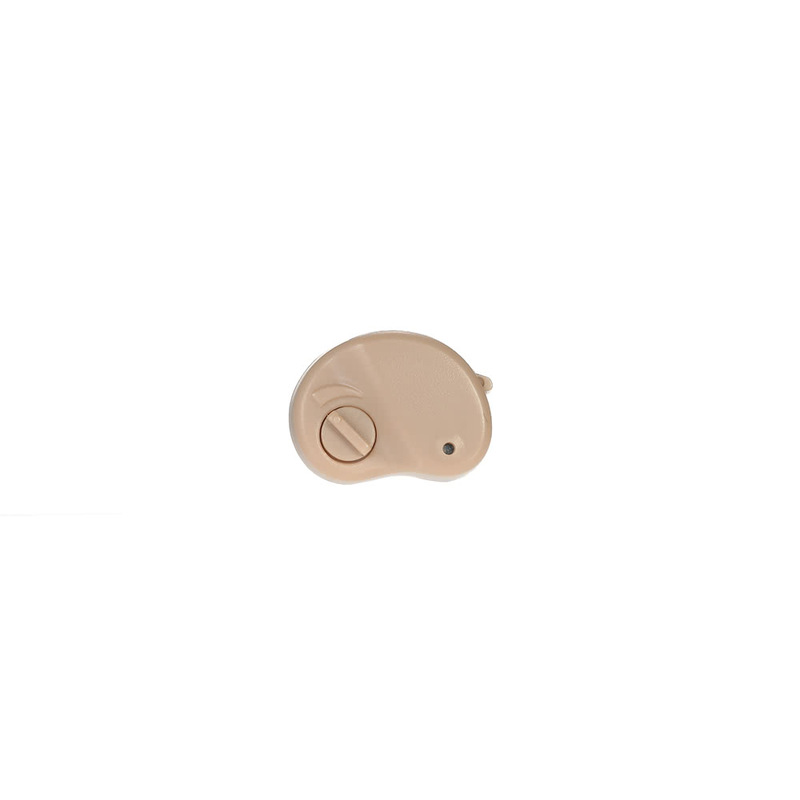 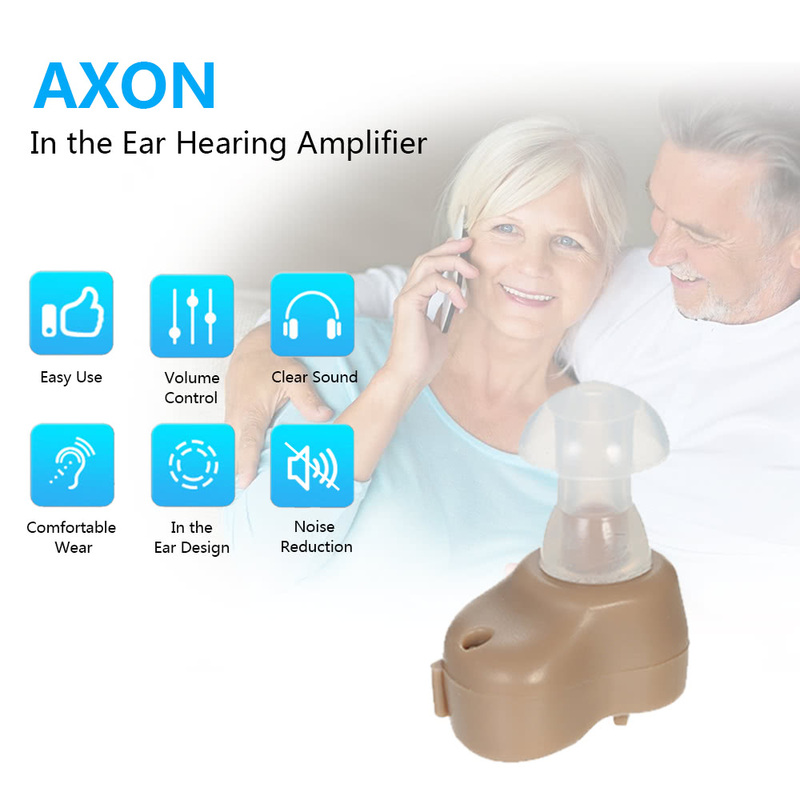 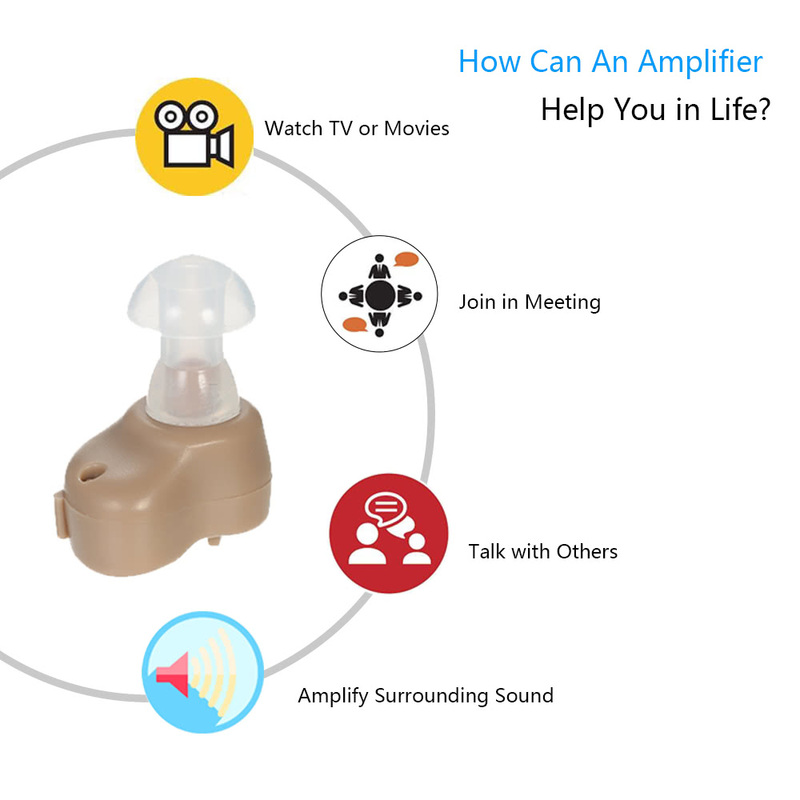 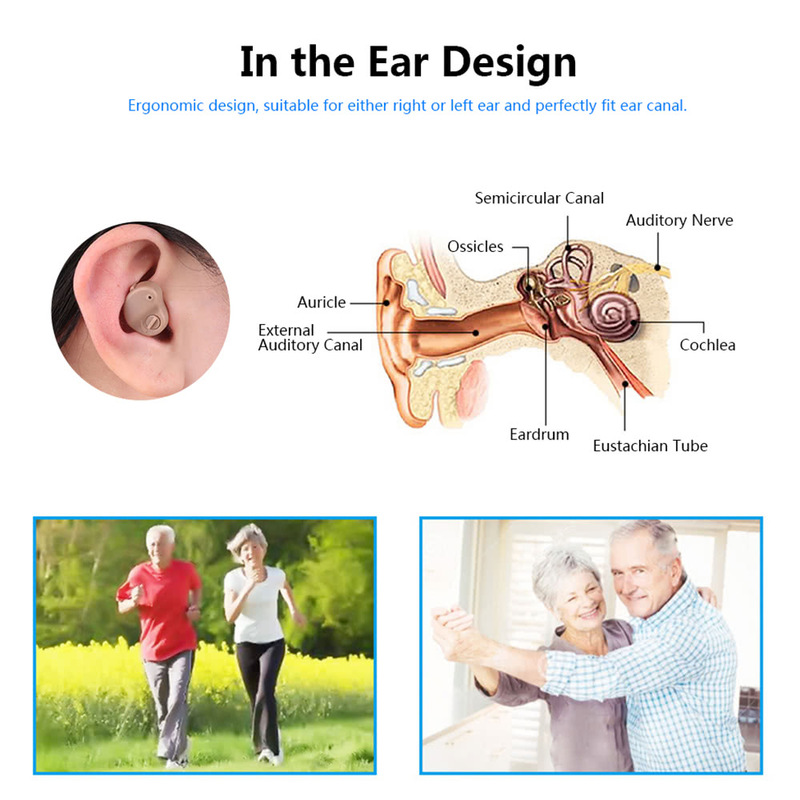 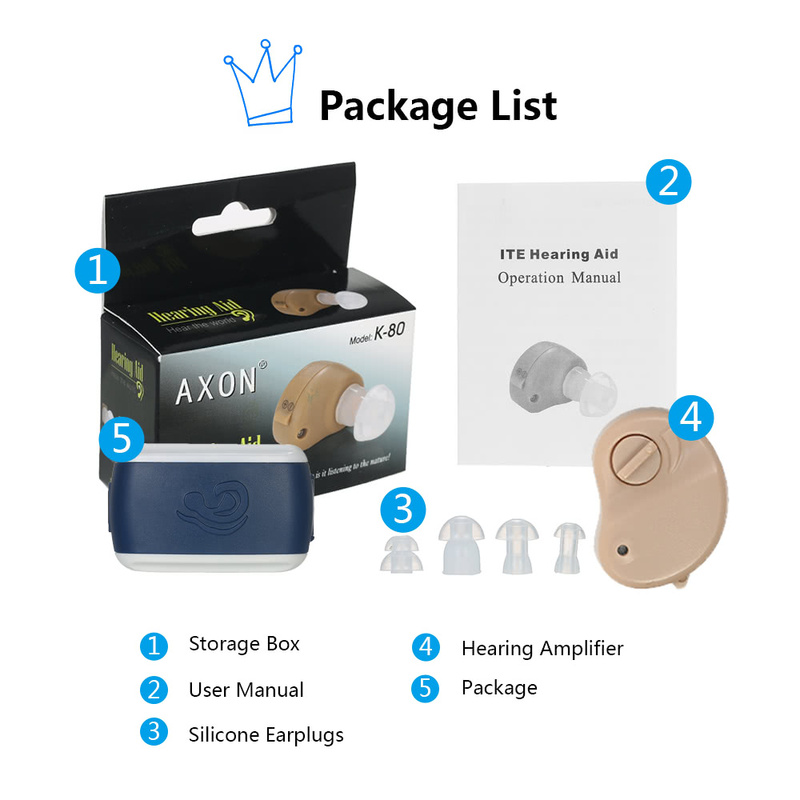 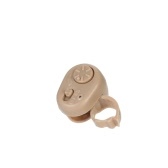 Axon hearing amplifier is designed for old people or people with hearing problems. 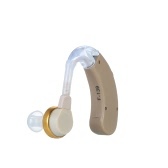 Advanced micro processor technology, offers clear sound amplication and reduce noise. 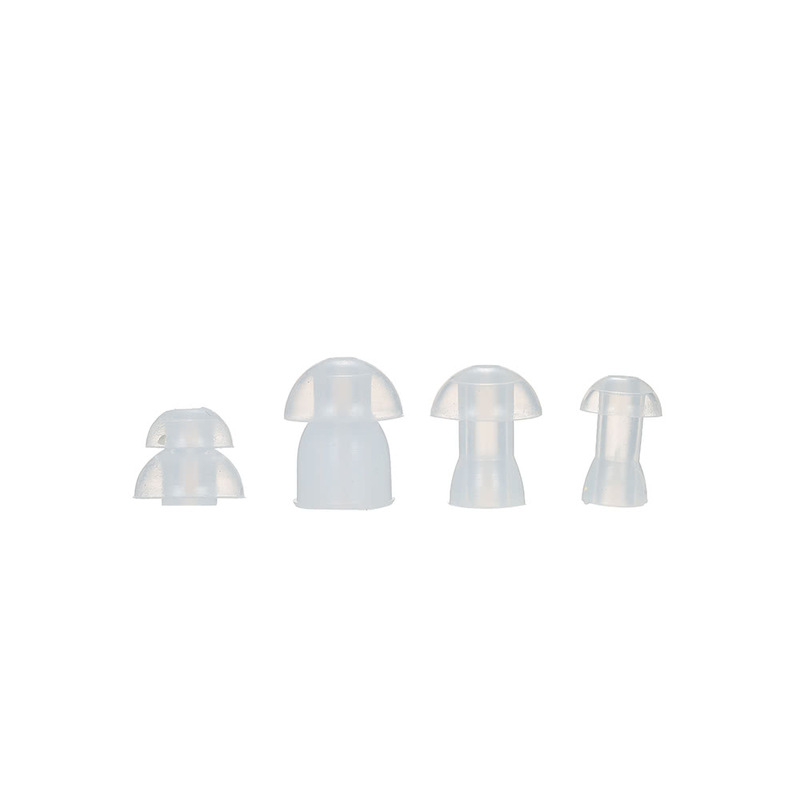 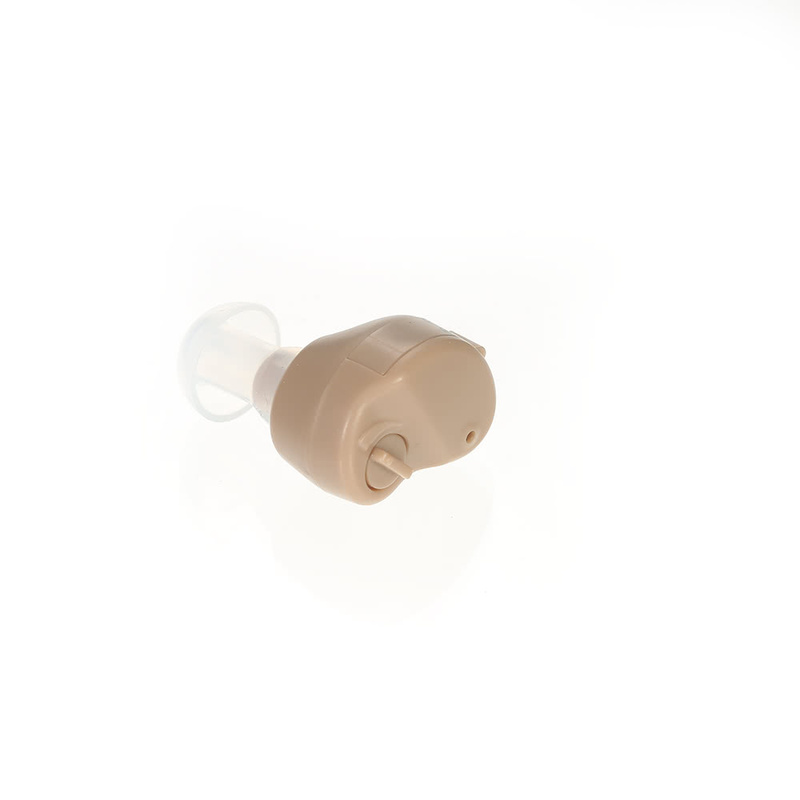 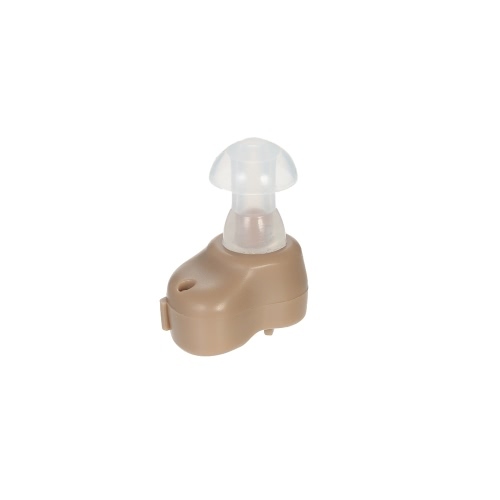 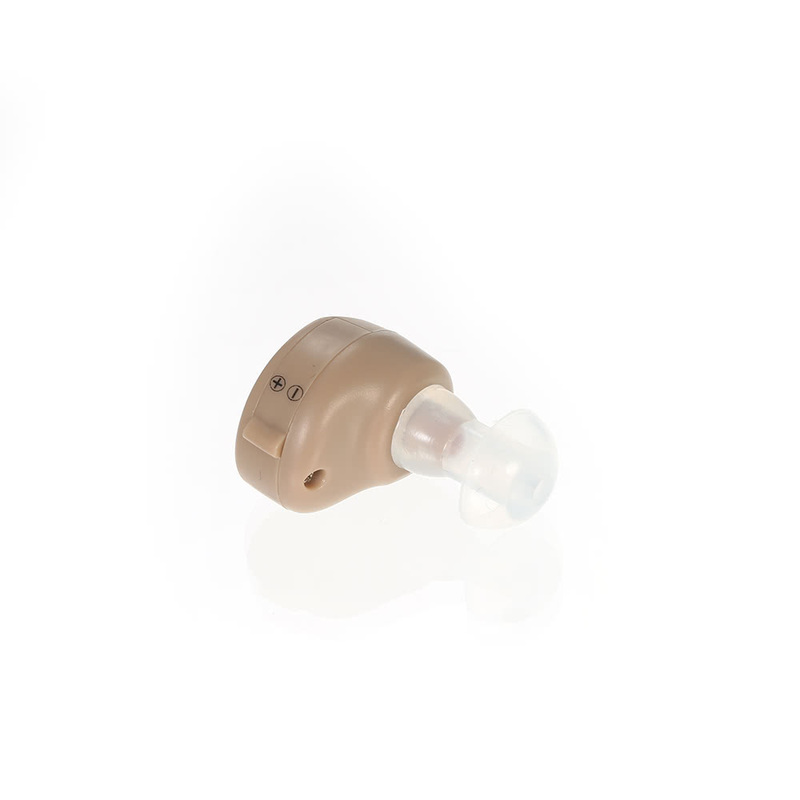 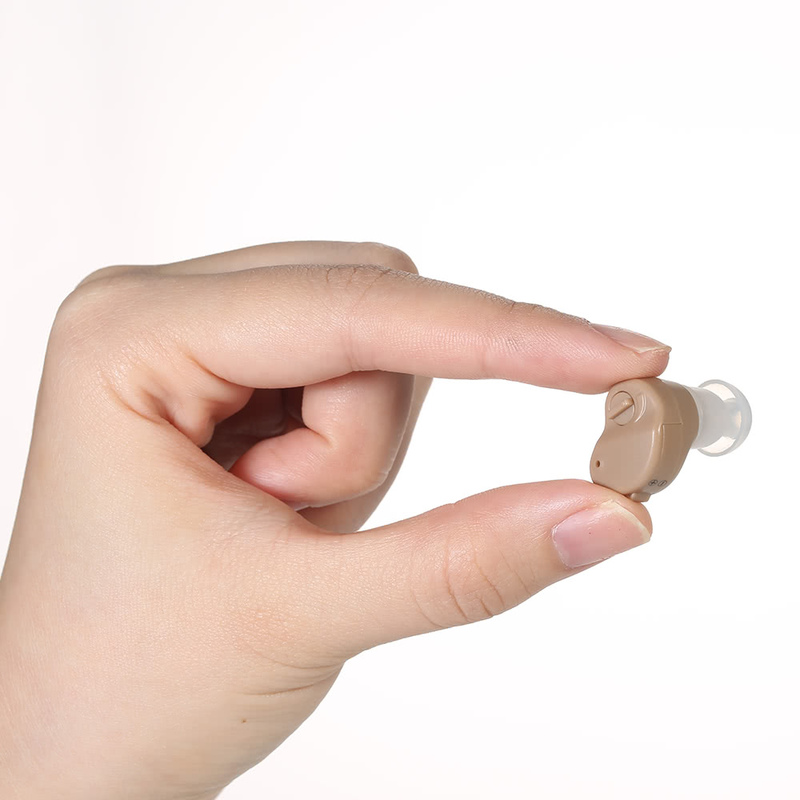 We provide 4 different silicone earplugs to better fit your ear canal. 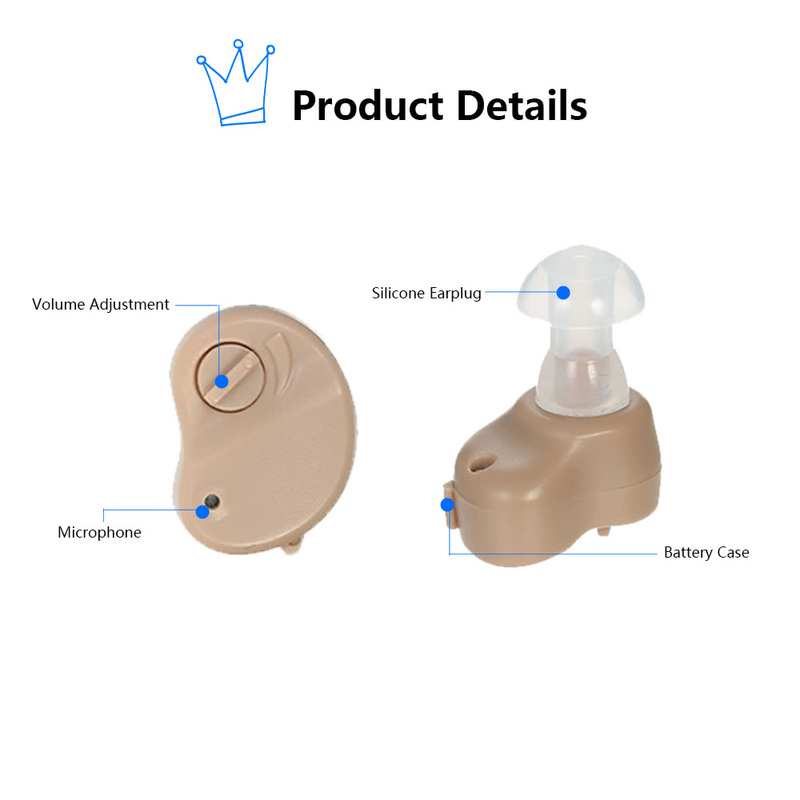 Suitable for daily hearing: watch movie, drama, attend meeting, have class, chat etc. 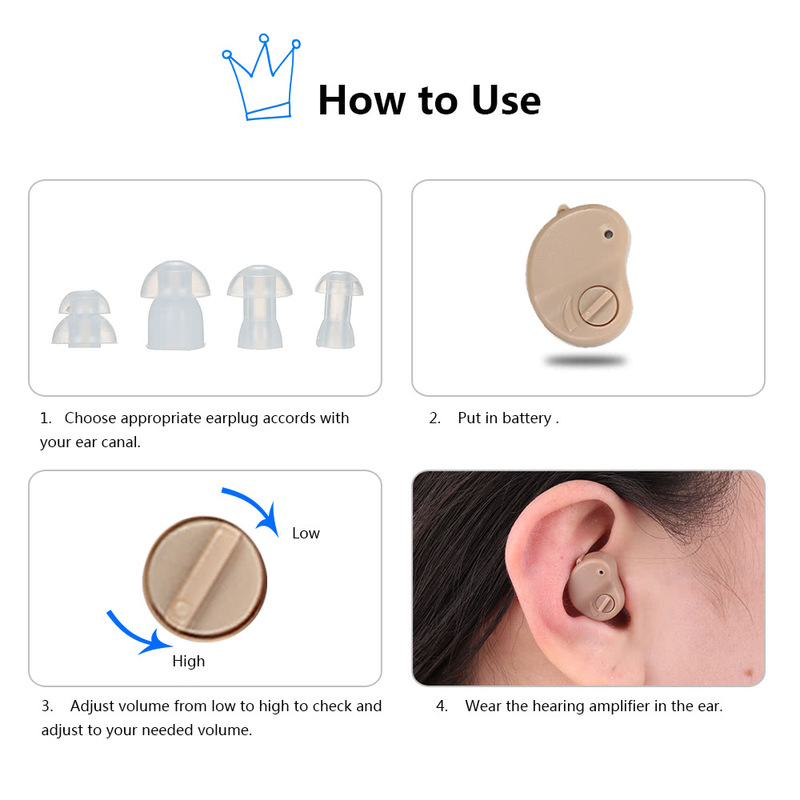 1.Adjust volume to the minimum before wearing. 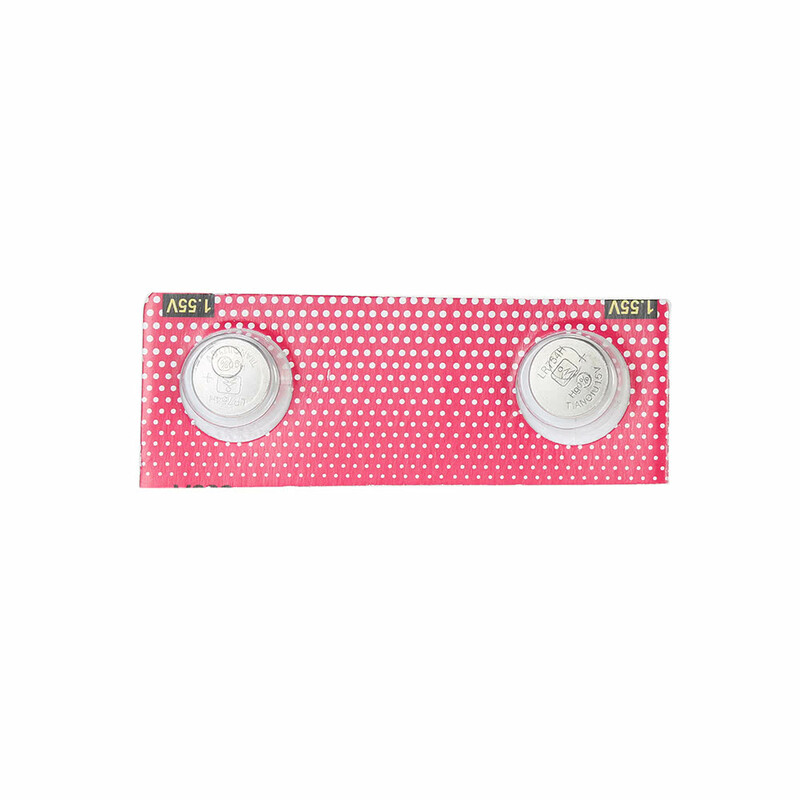 2.Please don't use it when showering, swimming, raining or in wet environment.